The Gotemba Outlets and Premium Outlets enjoy most of the tourist trade for outlets near Tokyo, but with good reason. In my opinion Mitsui Outlets Iruma doesn't hold a candle to them in terms of layout, design, stores, value and added extras. 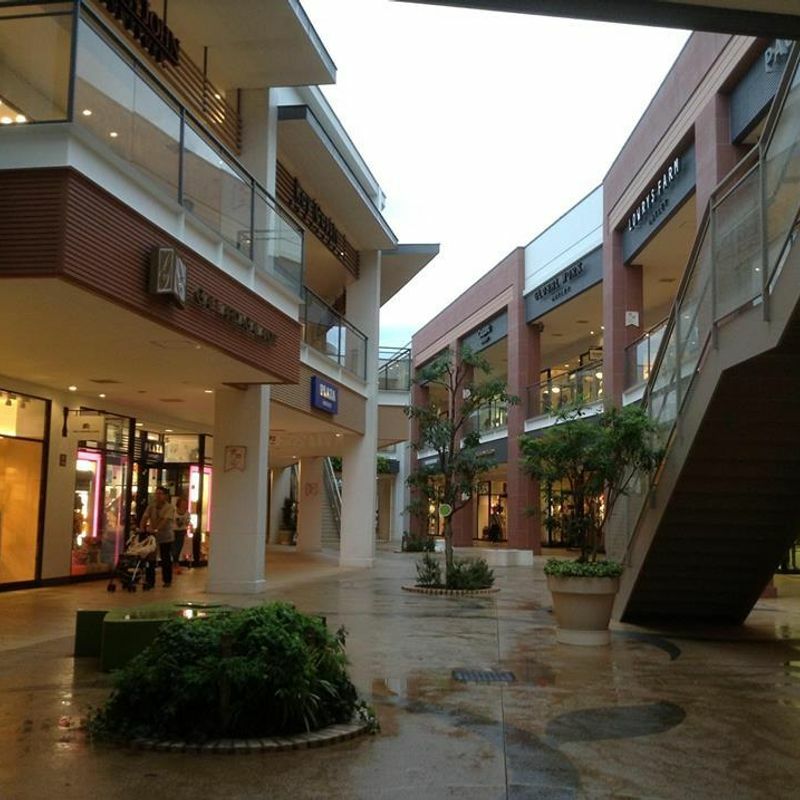 However, Mitsui Outlets Iruma does have its benefits, one of which is you can shop in relative peace as the outlet is rarely as busy as the aforementioned super outlets. A benefit for anyone living in the area is that there is a Costco wholesalers next door so you can combine bulk and outlet shopping in one trip. Due to the Costco though, the road to the outlet mall when you get off the highway is often jam packed. Plenty of parking, but it is charged. You can park in the Costco for free if you plan to shop there too. If you like snagging some bargains and want to find lots of stores in the one spot, heading to an outlet mall is a great place to go. The Mitsui Outlet Mall in Iruma has many different stores all in the one spot, including both international and Japanese brands. They've got everything from a Sanrio Store (fun for Hello Kitty souvenirs and other cute characters) through to sporting apparel (Adidas, The North Face), accessories and bags (Coach, Tumi, Kate Spade), fashion, and homewares. As well as having plenty of stores to spend some yen at, there are eateries galore too if you want to grab some grub while you're there. There are both western style and Japanese style food options - our personal favorite when we are there is Kua Aina, which is an American style burger and fries joint. If you're a Costco member, there's also a Costco outlet right beside the mall here. Pick your own strawberries not far from Tokyo!